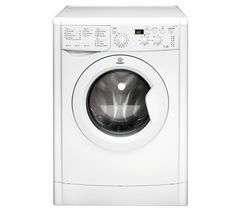 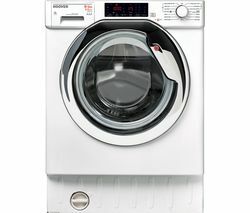 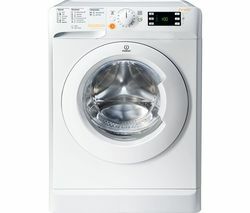 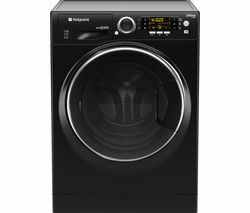 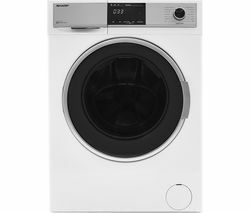 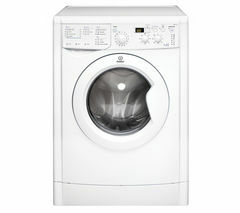 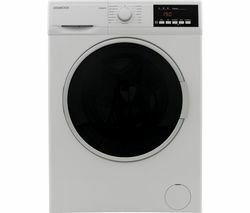 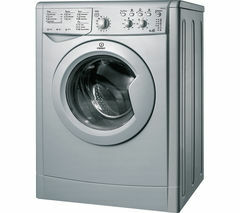 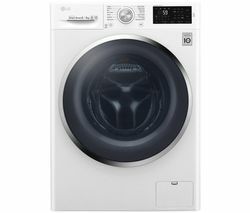 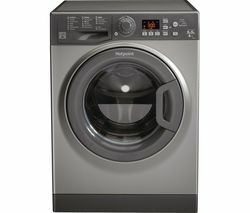 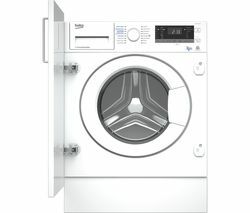 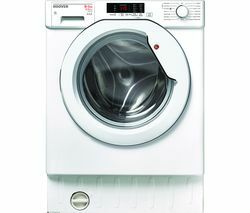 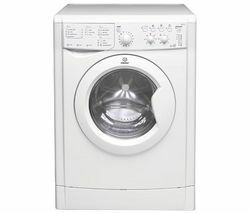 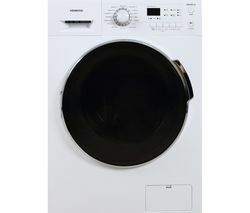 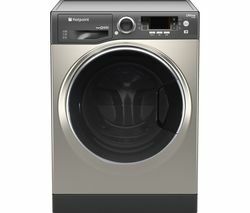 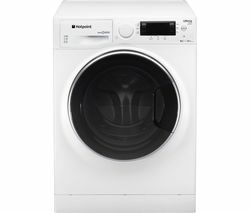 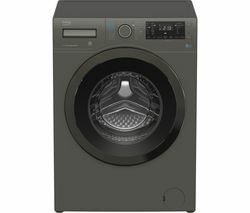 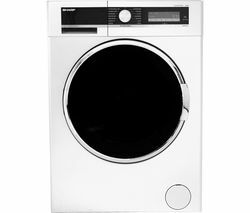 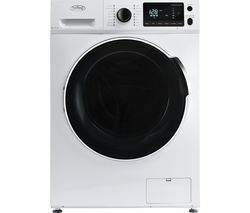 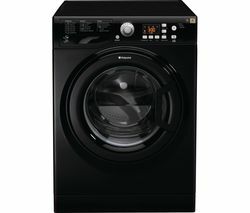 Top features:- Efficient performance helps save on energy and water - 16 programs provide flexibility for any load - Pre-washing soaks in the detergent for a thorough clean - Auto sensor adjusts water and energy usage based on your laundry Efficient performanceGet the thorough wash you expect without a drop of water wasted. 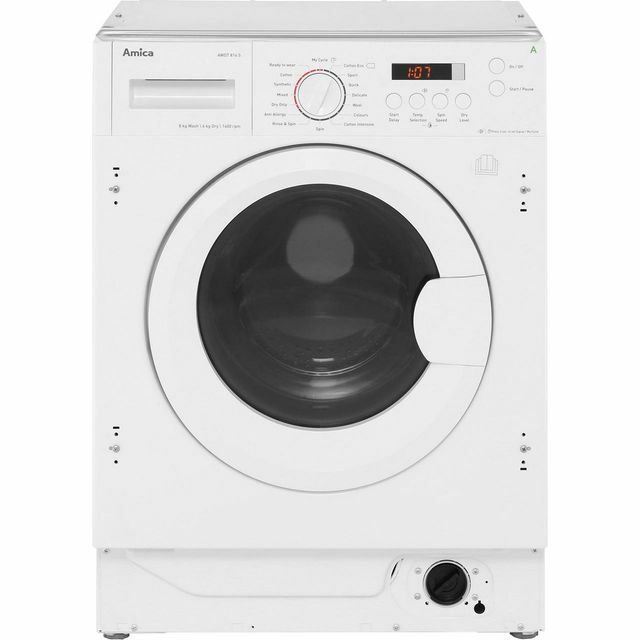 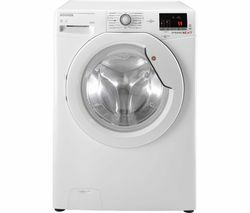 The Amica AWDT814S Integrated 8 kg Washer Dryer is designed to save water and energy wherever possible, so you can do your bit for the environment while saving on energy bills.16 programsMake the AWDT814S work for you. 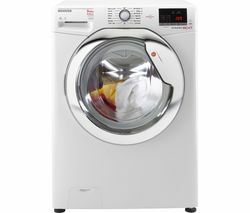 With 16 programs to choose from, the washer dryer is ready for anything. 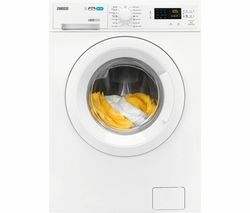 The Cotton program is designed to handle a mix of white and colourful cottons, keeping your whites white and your colours bright.If you don't have enough clothes or time to do separate washes for different colours and materials, use the Mix program. 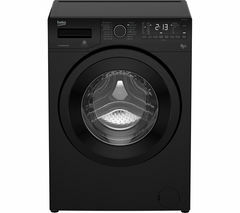 You can throw everything in together and let the AWDT814S get to work.Wash your clothes in cool water with the Hand Washing program, which uses water that is cooler than 30°C. 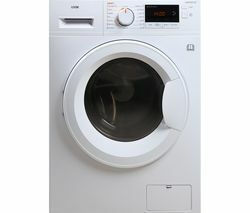 The water is drained rather than pumped out at the end, treating your delicates delicately.Pre-washingWhen your child finally brings their muddy PE kit home, the smells coming off it can leave most washing machines quivering in fear. 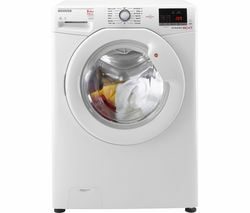 Apply a prewash first, which soaks the laundry in detergent before the main program starts - the mud and stains will be loosened before the proper washing begins.Auto sensorYou shouldn't have to choose between getting a good clean and being environmentally friendly. 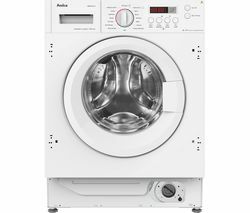 The AWDT814S understands this, so water and energy use are adjusted automatically to match your laundry - nothing is wasted on even the most thorough wash.